I sent you a bonus and new contract. Is Power kitty using a picture of you doing COSPLAY? her face looks like you! 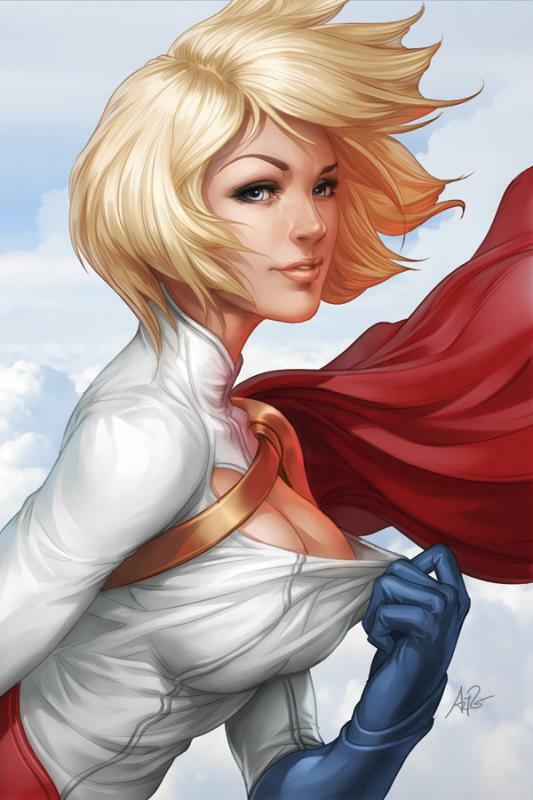 Power girl is my Avatar. My favorite Comic book hero since i was a little girl.